Title : --Select-- Mr. Mrs. Ms. Dr.
As we continue to grow through our research-based approach, we now have established an exclusive four-acre, state-of-the-art research center, just a 30-minute ferry ride from Mumbai but in the middle of verdant hills of reclusive Alibaug-Raigadh district. 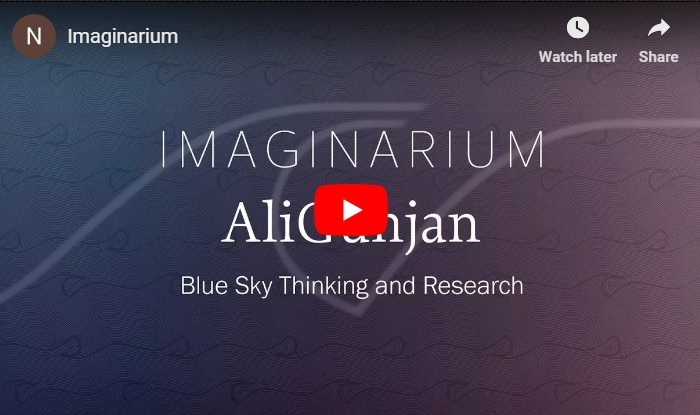 Imaginarium AliGunjan is a platform for creative thinking; an apolitical eco-system that connects multi-disciplinary threads of ideas, innovation and imagination. Designed to inspire ‘blue sky’ thinking, research, exploration and synthesis, reflections and communication, it aims to bring in wholeness – that leads to answers to the biggest challenges of our time and beyond. 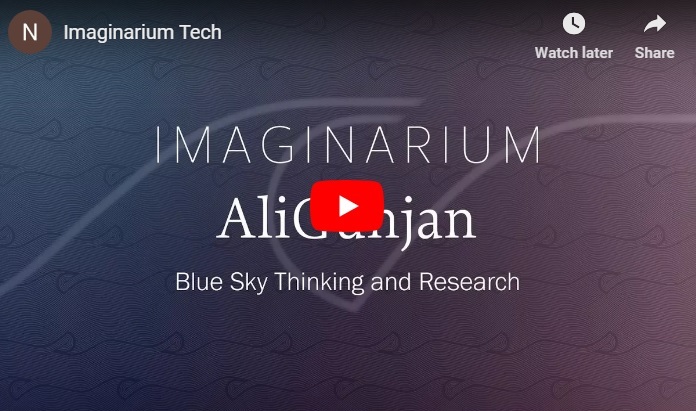 The Imaginarium is the bridge that connects the futuristic advancements of diverse disciplines. It offers a space, both virtually and literally, for integration and synthesis of knowhow and innovation from various streams and serves as a dais to internationally renowned professionals to share their expertise and experience with our associates and select clients.